Could robots be out to steal our jobs? Is 3D printing the solution to world hunger? We are answering these questions and more in this week’s Round-Up. “Communication is always a challenge in the pharma category.” That’s according to Gökçe Şahbaz, the Creative Director at Path, Pfizer’s creative partner who recently took on the task of rebranding the packaging for the over-the-counter pain relief brand, Anadin. Facing the challenge head on, Path placed the customer journey at the heart of the refresh, with Şahbaz and co. using the need for simplicity to drive the design. 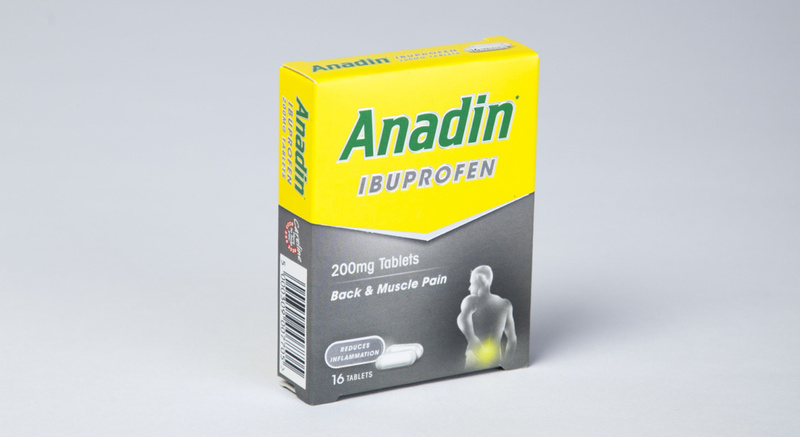 The result of this is clear, identifiable packaging that allows consumers to know at just a glance which product will solve which problem – after all, the last thing anyone wants when reaching for the painkillers is a bigger headache over confusion of which pack to pick. The latest in technology development comes in the form of Moxi, the world’s first healthcare service robot. Currently picking up shifts in three hospitals in Texas, Moxi’s role is to act as a support to nursing staff, picking up and delivering medical supplies in the hospital, a task which can take up 30% of nurses’ time on a day to day basis. With the task delegated to Moxi, the next natural question is whether this time-saving cyborg could lead to all nursing jobs being replaced by robotics. The answer is, of course, no. 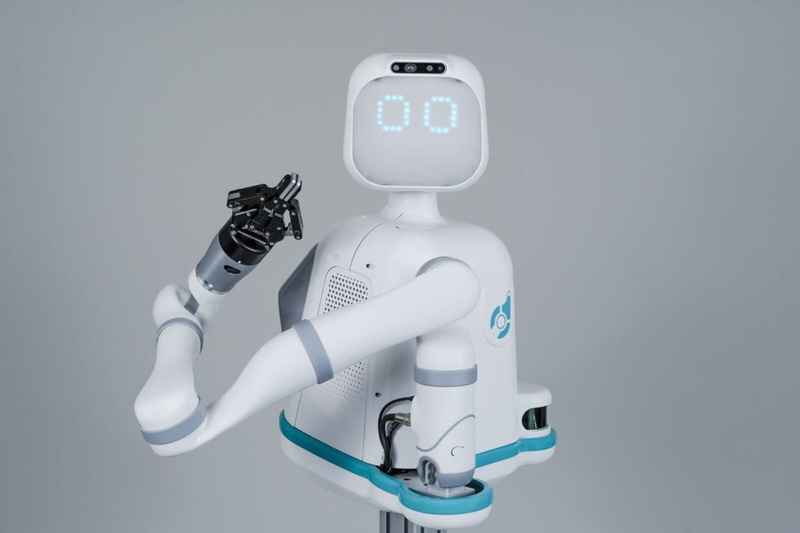 Moxi is a non-client facing robot whose role is strictly kept to logistical labour, and, though it comes complete with reactive facial expressions, Moxi is not able to replicate the human touch of the hospitals living and breathing staff. As the digital age continues into its prime, the healthcare industry continues to face new challenges, leading agencies, HCPs (Healthcare Professionals), and pharma companies to create solutions to counteract them. Tackling those challenges head on, on October 16th and 17th, Epsilon will be attending and hosting a workshop at Eye for Pharma, the industry’s biggest commercial conference. The Epsilon workshop, "Building Lasting HCP Connections with Omnichannel Journeys" will be held on October the 16th and will be hosted by Epsilon’s Head of Strategy & Insights EMEA, Valerie Popeck, and Director or Strategy & Insights EMEA, Pooja Ranganathan. For more information, head over to the Eye for Pharma website here. 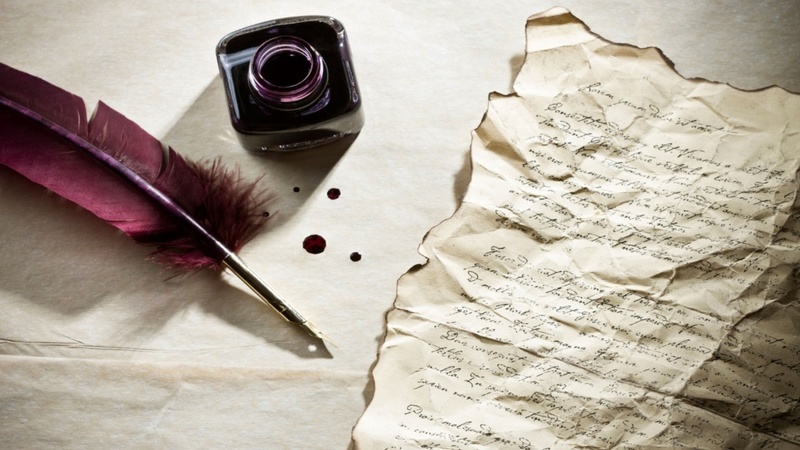 Marking a vast difference from the normal doom and gloom that is usually heard regarding print, in a recent report Marcomm News has stated that direct mail may be a far more efficient way to reach consumers as opposed to email marketing. Right now, our consumers’ inboxes are saturated, with 70% in the UK saying that they receive far too many emails, a fact proven by the statistic that 74 trillion emails are sent every year. With those figures to work against, perhaps it is time to go back to basics and put pen to paper next time you want to communicate with your audience. This traditional calling card could help you to stand out from your competitors and really engage with your consumers. Perhaps. However with email measurement more intuitive than ever, we don’t imagine marketers want to give up the opportunity to view open, bounce, and conversion rates just yet. Back to tech developments, but this time we’re casting our focus on the FMCG industry. Elzelinde van Doleweerd, a recent Dutch graduate who has been working with the Chinese technology company, 3D Food Company, has come up with a very novel way to decrease food waste. At present, one-third of the world’s food goes to waste, a shocking figure to read as world hunger continues to prevail. Van Doleweerd is taking that waste and making something beautiful (and edible) using a 3D printer. 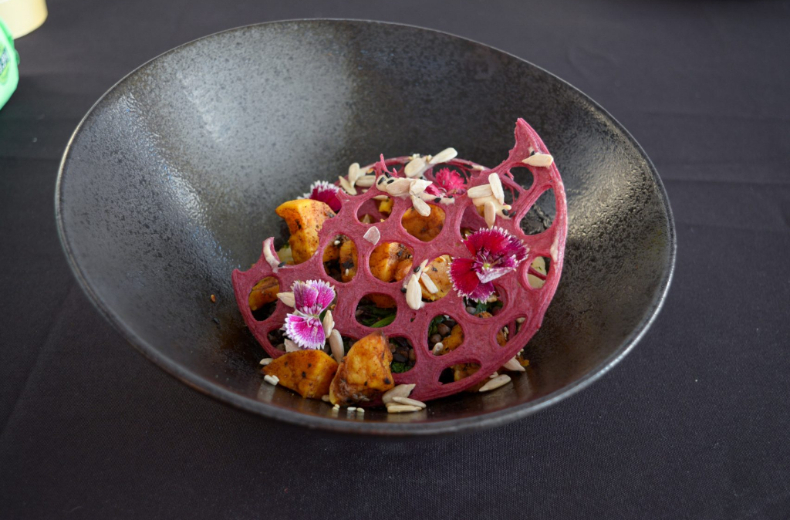 From unwanted sweet potato and rice, the graduate has created snacks like the lattice cracker (above) which, reports say, tastes as good as it looks. Though 3D printing has been around since the 1980’s, van Doleweerd’s project is still very much in the early stages, however, with prototypes like this and more to come, we are excited to see what’s next for the young graduate. Though Costa and its ad agency, BBH London, were clearly going for a light laugh on the current millennial obsession with the fruit (or is it a vegetable?) 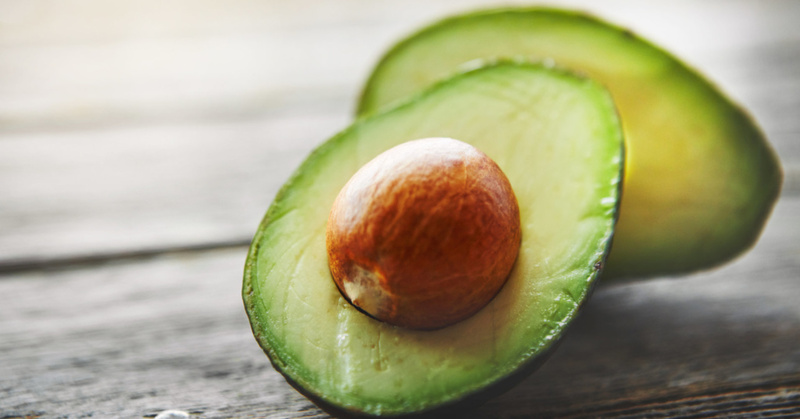 the UK Code of Broadcast Advertising clearly states that brands must not discourage the selection of fresh fruit and vegetables, meaning the ad got axed.